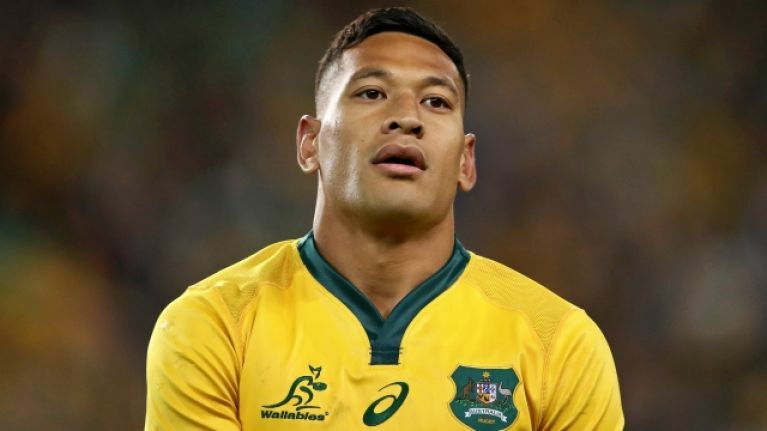 Folau has 48 hours to accept his sacking, or appeal it. "When you play in that gold jersey, we represent everyone in Australia, everyone"
. 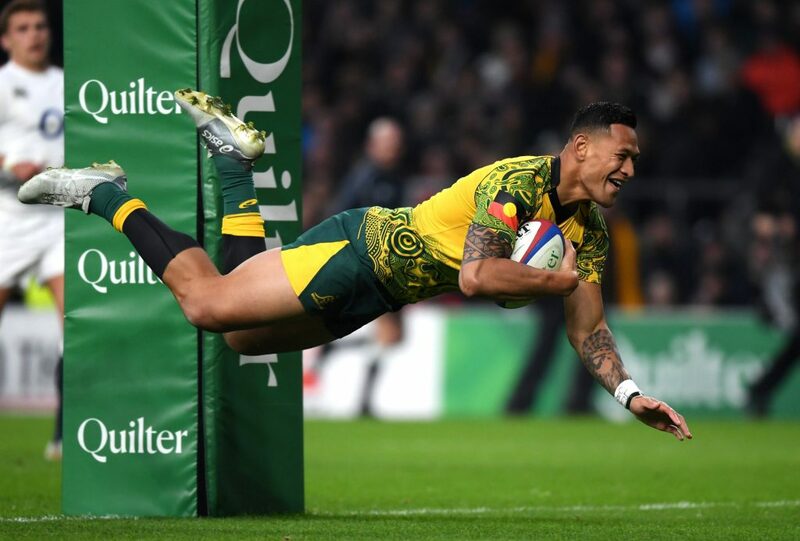 @qantaswallabies coach Michael Cheika addresses the media on the Israel Folau situation.